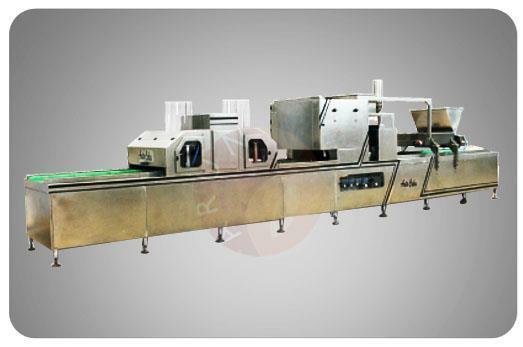 Bread Make up Plant consist of 3 machines Namely: 1) Volumetric divider : It is used to divide the dough for the size desired and round it. it combines the work of both divider and rounder. 2) Inter proffer : Once the dough is divided and rounded it is fed into the inter proffer for intermediate proofing. 3) Maxi Moulder: Once the Dough is proofed it is fed into the maxi moulder for molding and then sent for backing. 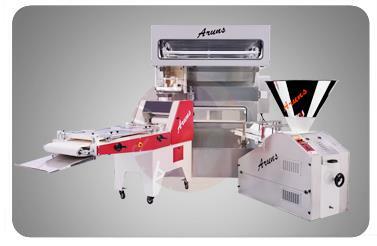 Hi, I am interested in "Bread Make Up Plant" and need pricing regarding same. Please contact me.